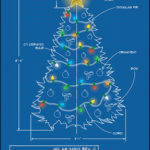 Build Powerful Relationships With Electrical Contractor Christmas Cards! 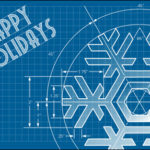 Ziti Cards makes it easy for electrical contractors to connect with customers during the holiday season! 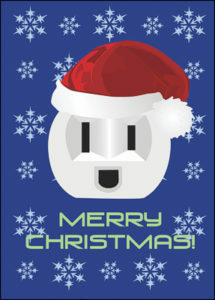 Check out our adorable Santa Outlet with Hat card and other electrician Christmas cards now! 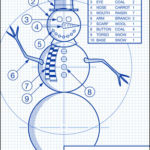 Ziti Cards has been merrily creating Christmas cards for business for the past 10 years. 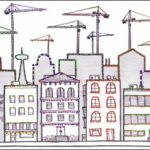 Browse our unique selection of Christmas cards for roofers, plumbers, carpenters, bricklayers, and other construction experts now!